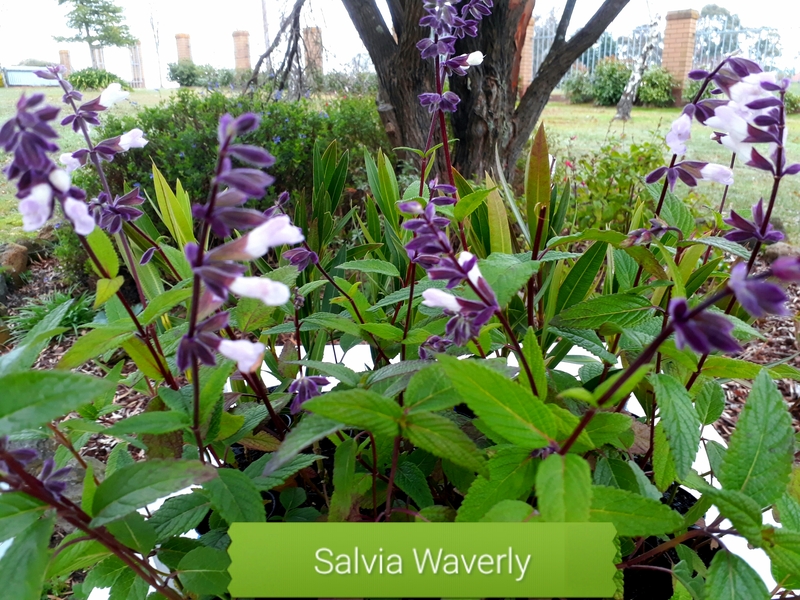 Home / Salvia Varieties / Salvia nemorosa “Deep Blue”. 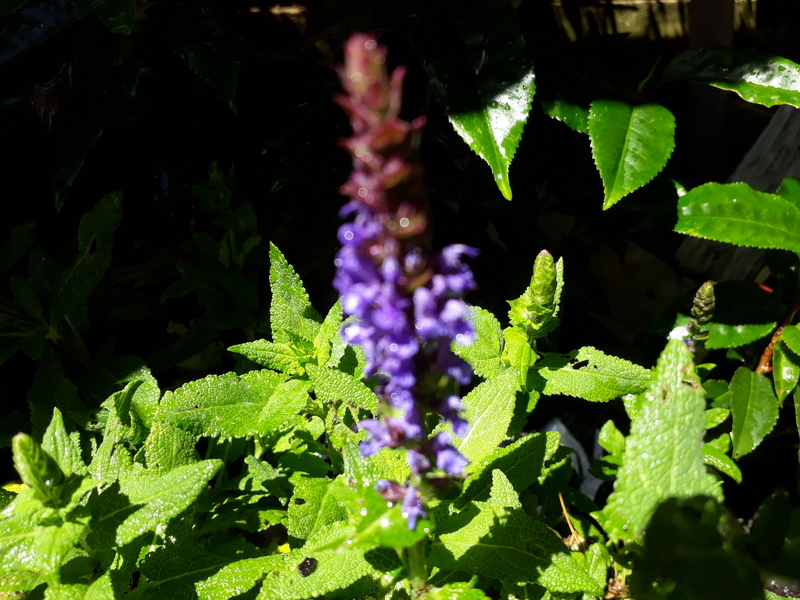 Salvia nemorosa ‘Deep Blue’ makes compact neat clumps of stiff upright stems which carry spikes of bright cobalt blue flowers. 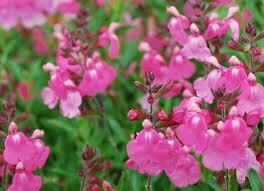 Suitable for dry and drought tolerant gardens, flowering for 10 – 15 weeks during late spring and early summer. 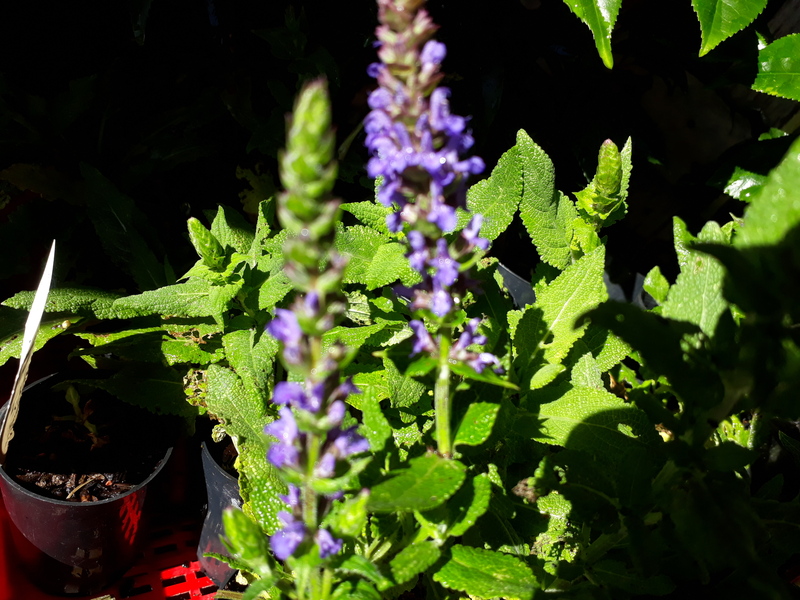 Cut it back hard in late December and get another 10 weeks of flowers in the Autumn! Full Sun. 50cm x 40cm. 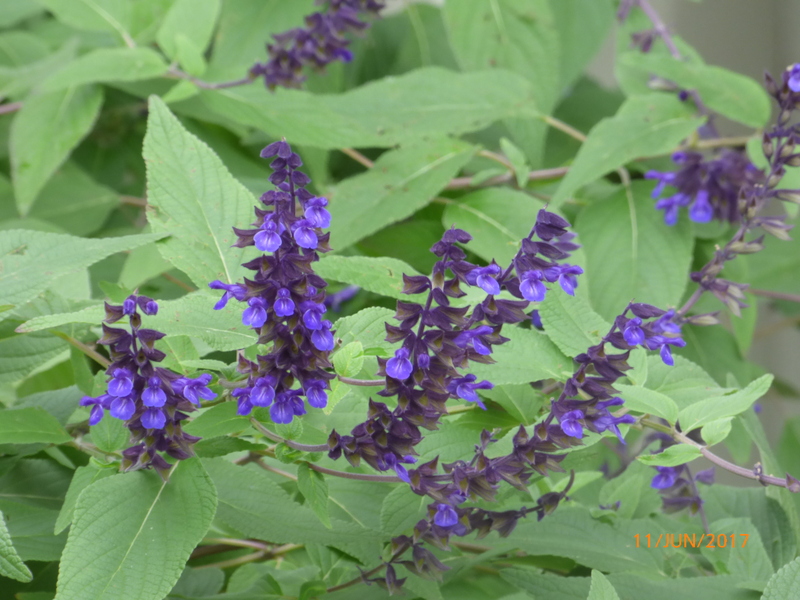 Small racemes of blue/purple flowers over a long period of time. 50mm pot, Established & Ready to plant direct.